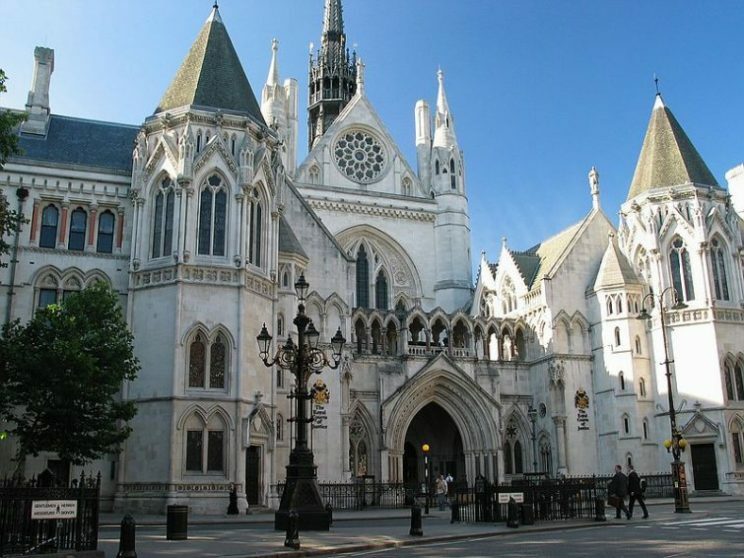 All the remaining claimants, including TAG member Neil Spurrier, have been allowed by the High Court to proceed to the full judicial review hearing, which is set for up to two weeks starting on the 11th March 2019. Around 100 people gathered outside the Royal Courts of Justice before the court proceedings in a passionate, and at times musical, demonstration of support for the legal challenges. It felt heartening to see so many positive people standing together to defend a liveable planet against corporate egomania. Many of the groups resisting the expansion have faith in the legal system to deliver justice. The Judge has given a detailed list of directions with which the parties are to comply. Amended statements will shortly be filed with the court. The Judge is anxious not to have claims duplicated in order to save time. Noise, air quality and climate change are going to be major topics for adjudication. In the meantime the airspace change consultation has started and Heathrow has submitted its list of principles, which includes “minimising the number of people newly overflown”. There is just one consequence of this. Expansion would spell significantly more noise and poisonous plumes for the people currently overflown. 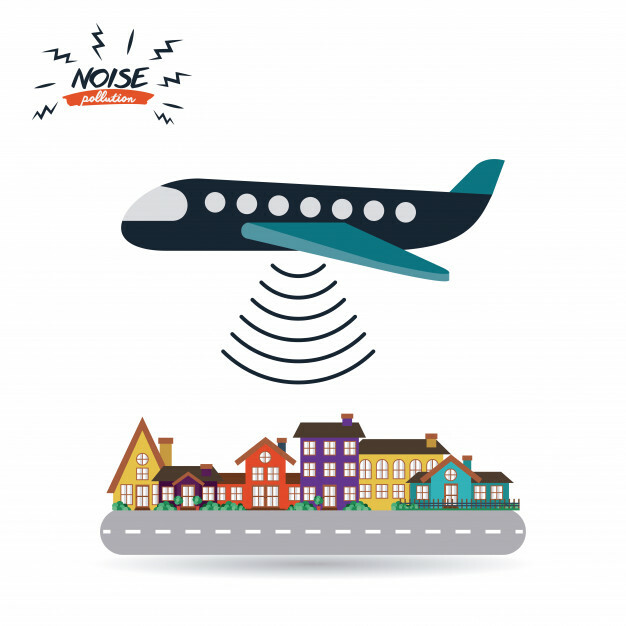 One organisation has stated that the submission shows “Heathrow’s intention to give people breaks from the noise when it designs its new flight paths”. We doubt that! Next Post Will Health Effects from emissions from Heathrow Expansion be felt just within 2 kilometres?